This Peavey Raptor is in good condition. Just put new strings on and setup, comes with stand, gig case, strap and a cord. Asking $60 obo. This is a local cash sale. Call, text or email John. I do not need help selling this item. Selling my Peavey Raptor guitar. This guitar is from the mid nineties. 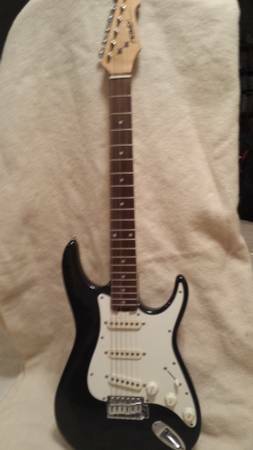 Quality and build is similar to a Mexican Stratocaster. Minor blemishes and looks great for its age.Most fender parts will fit. 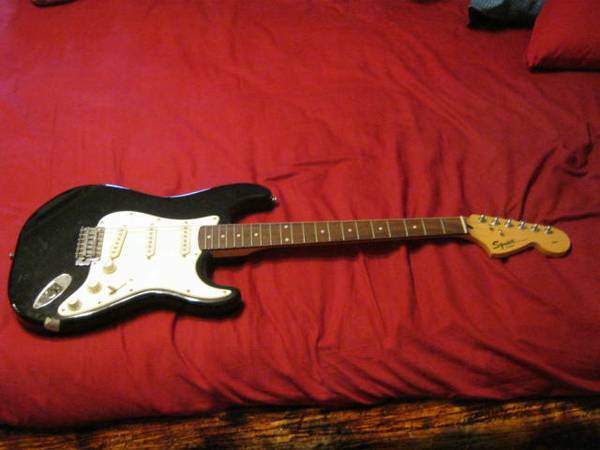 Have a few to thin out starting at $100 each, some a little more.Fender strats, ibanez gios, peavey raptor 1 international series, synsonics pro series strat style, and a custom strat style 3 humbucker. All in good condition. Discount for purchase of two or more. Can meet up in rowlett.